Honda has long been a brand associated with quality. If you own a Honda and are searching for the right mechanic to perform general maintenance on your car, look no further. With skilled mechanics who care about your car, feel confident that you’ll get the best Honda repair in Las Vegas performed correctly the first time. Plus, with our special offers, your services won’t break your budget. 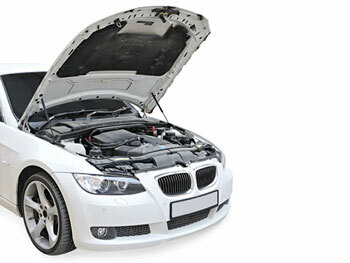 Trust our qualified mechanics to service your car. Contact us today to schedule an appointment at one of our two locations. Each car model has differences, and Subaru is no exception to that rule. If you’re concerned your car isn’t getting the care it deserves when you take it in for service, you may need to see a mechanic with experience in Asian imports. If you’re looking for Subaru repair in Las Vegas, look no further. Our trusted mechanics are able to repair your car the right way the first time. Stop worrying about finding the right mechanic, and contact us today for an appointment. LOOKING FOR QUALITY NISSAN REPAIR IN LAS VEGAS? LOOK NO FURTHER! 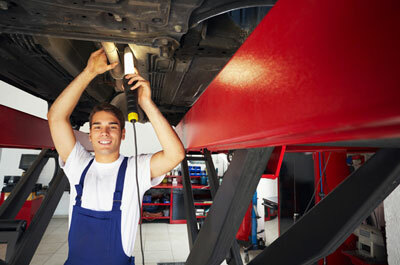 Finding a reliable mechanic to service your car can be difficult to do. If you own an Asian car, the task can seem even more daunting. Don’t search endlessly for reliable Toyota repair in Las Vegas! Our mechanics are skilled with a variety of automobile technologies, and can service your vehicle (even if it’s a hybrid). Contact us today to schedule and appointment and to learn more.